Target Liberty: Guess Who Jared and Ivanka Gave a Party For? 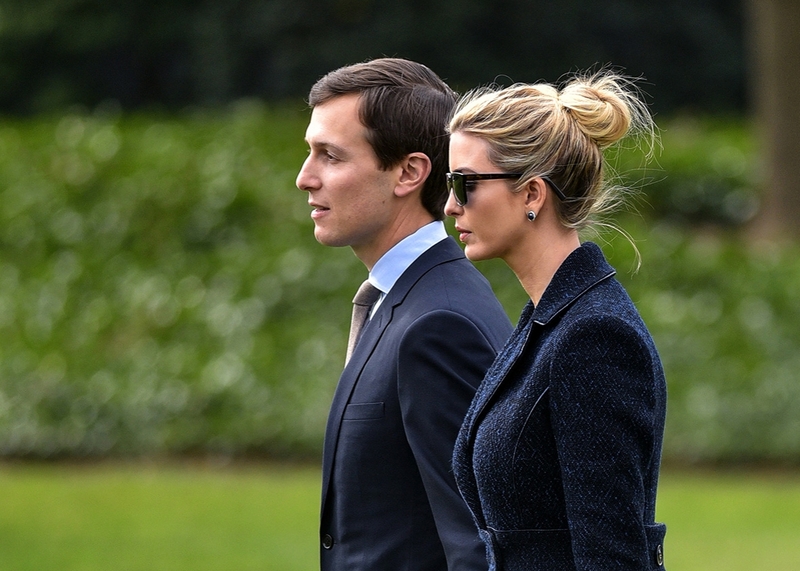 Guess Who Jared and Ivanka Gave a Party For? Jared and Ivanka seem to be pretty cozy with crazed neocon Nikki Haley and war criminal Henry Kissinger. The couple entertains in both Washington and Manhattan, where the guests for a recent dinner honoring Nikki R. Haley, the American ambassador to the United Nations, included former Secretary of State Henry A. Kissinger and A. G. Sulzberger, publisher of The New York Times.